Do you recall seeing this bag of Congo Coffee on the Fair Trade Market table over the years? In 2011, Equal Exchange began the Congo Coffee Project to support SOPACDI, a coffee co-op in the Democratic Republic of the Congo. In addition, they donated $1 to the Panzi Foundation for every bag of wholesale coffee sold. (Per calculations, RPCVSF has purchased 210 bags.) 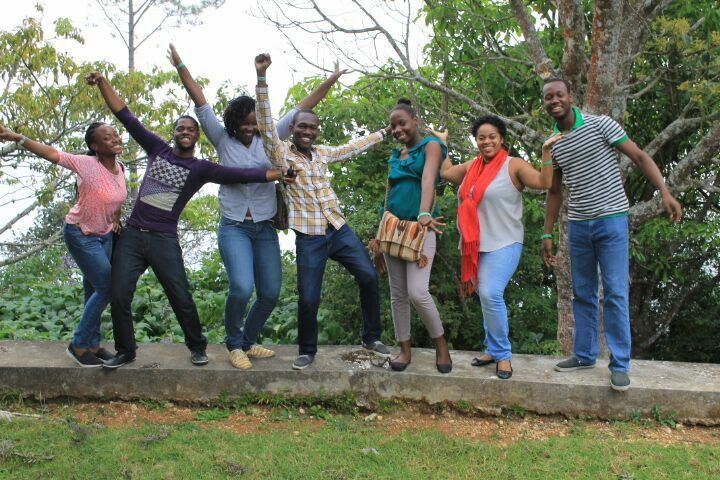 The Panzi Hospital provides medical treatment and support to survivors of sexual violence. It was founded in 1999 by Dr. Denis Mukwege and he continues to be its medical director. In 2018, Dr. Mukwege was one of the recipients of the Nobel Peace Prize. The other recipient was Nadia Murad, a survivor of this violence. Who knew coffee could support such incredible and important work?! 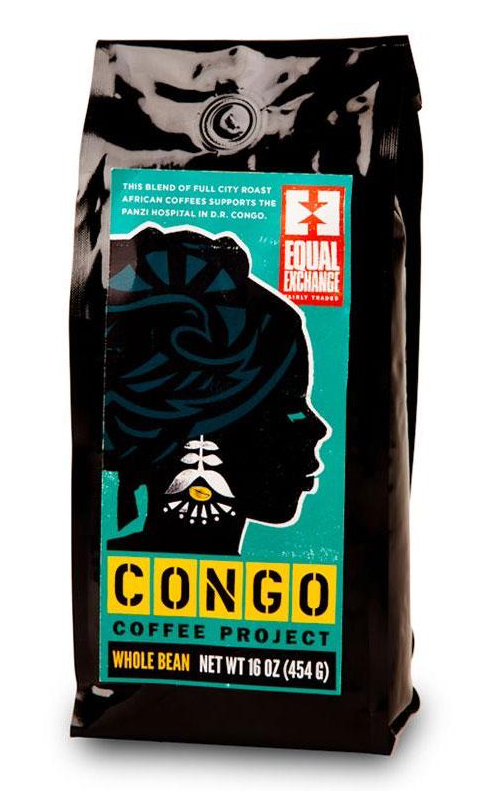 To learn more about the Congo Coffee Project, visit Equal Exchanges website. Congo Coffee through Equal Exchange is SOLD OUT. Luckily for you, the Fair Trade Market still has 11 bags!!! Get one while they last by e-mailing the market at ftm@rpcvsf.org. The profits from our Fair Trade Market really do make a difference. Our donation plus the matching donation to theHaitian Education and Leadership Program (HELP) was enough to cover room and board for four students! Last year, we raised enough for two students, so we are thrilled to be able to expand our impact. If you’d like to read more about HELP’s work, check out their quarterly report. A special thank you to Linda Whitmyre for her dedication to the market! And big thanks to all of you who’ve been shopping too! We couldn’t do it without you. Our Give 2018 Miami Day donations including a $500 donation totaled $1,025. that will be used for Spirit of Service Learning Awards and Expenses. RPCVSF is a strong supporter of HELP. Click HELP QR2 WINTER 11_2018R6 FINAL.pdf and HELP Quarterly RPT Nov 18.pdf to read the Winter and Summer 2018 HELP Quarterly reports. RPCVSF's 2017 donations to HELP generated by our Fair Trade Market sales typically cover Room and Board for 2 students. With the matching effect of this year’s donation, it’s 4 !!!! With our 2017 donations to HELP plus the donation match, our organization provided $4,843.02, which covers almost the entire cost of tuition, as well asroom and board for one Haitian student for a whole year. HELP and RPCVSF thank you for your generosity and support. Your purchases make a difference! Since 2005, the Fair Trade Market has purchased $33,156 worth of items and goods from local artisans and the donated profits total $27,436. By shopping at our Fair Trade market, you help support local artisans at a grassroots level and give back to one of three main organizations: HELP, Global Mamas, or funding microloans for The Colombia Project. 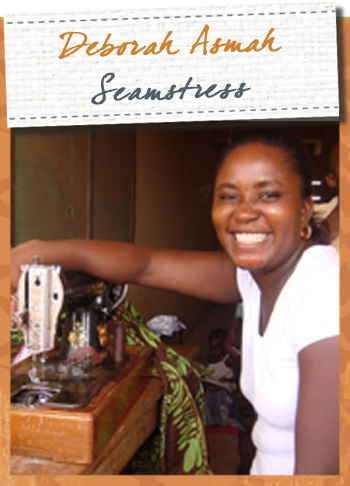 Meet Deborah Asmah, a seamstress in Global Mamas’ Cape Coast location. She was, and remains, ambitious. Her first stepping stone was to attend a vocational school where her abilities earned her master seamstress status, but even a master seamstress needs a market. She joined Global Mamas in 2009, received additional training, and is very proud of thecreative designs she has developed. The steady orders she fulfills for Global Mamas gives her the confidence that there will be a paycheck this month and the next and a year from now. This security provides the foundation for a stable financial life. In addition to helping her meet the day-to-day needs of her family, this income has allowed her to open her own shop and purchase land — the first step to owning her own home in Ghana! Support Deborahand her ambitions. Buy one of her aprons at our Fair Trade Market and check out the boxy blouse she designed. Thanks so much for your continuing support of our Market.